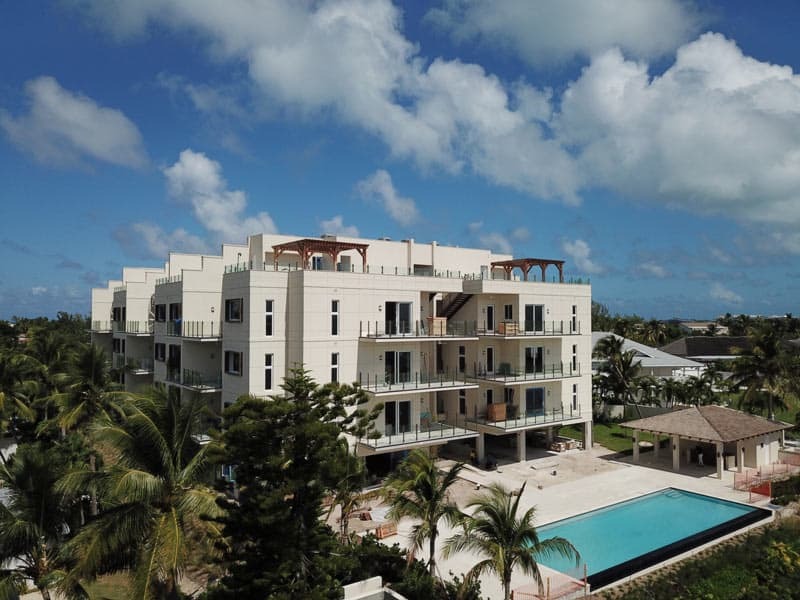 For individuals in the international community seeking permanent residency in the Bahamas for asset and wealth management or lifestyle, a real estate investment is an excellent consideration and legal avenue to achieving this status. As one of the world’s premiere off-shore financial, banking, and tax-free jurisdictions, there are only a few things on which you pay taxes in The Bahamas. Capital gains, corporate earnings, personal income, inheritance and dividends are all tax-free. This applies not only to individuals, but also to all resident corporations, partnerships, and trusts. Tax advantages do not require that Bahamian residents remain in The Bahamas for any specific length of time in a given year. 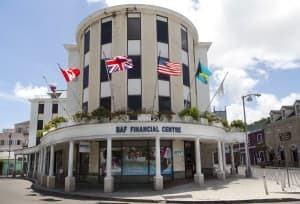 The Bahamas prides itself as a sophisticated, international financial centre with over two hundred and fifty banks and trust companies licenced to do business within and from The Bahamas. 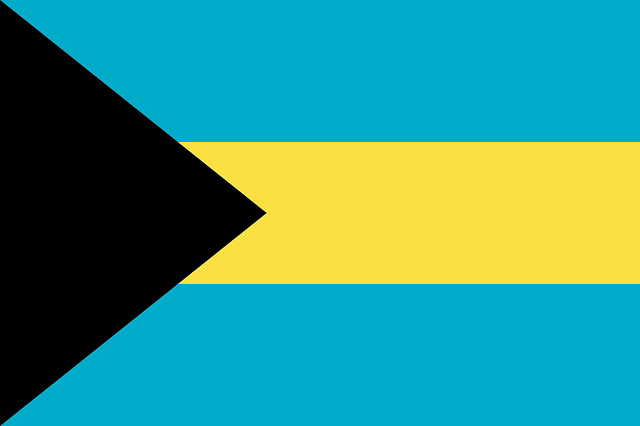 Several different countries are represented within the Bahamas including the United Kingdom, Switzerland, France, the United States, Canada, Japan and Brazil. The Bahamian Government considers that high net-worth individuals provide direct and in-direct benefits to the Bahamian economy through employment, purchase of goods and services as well as banking and investment needs. 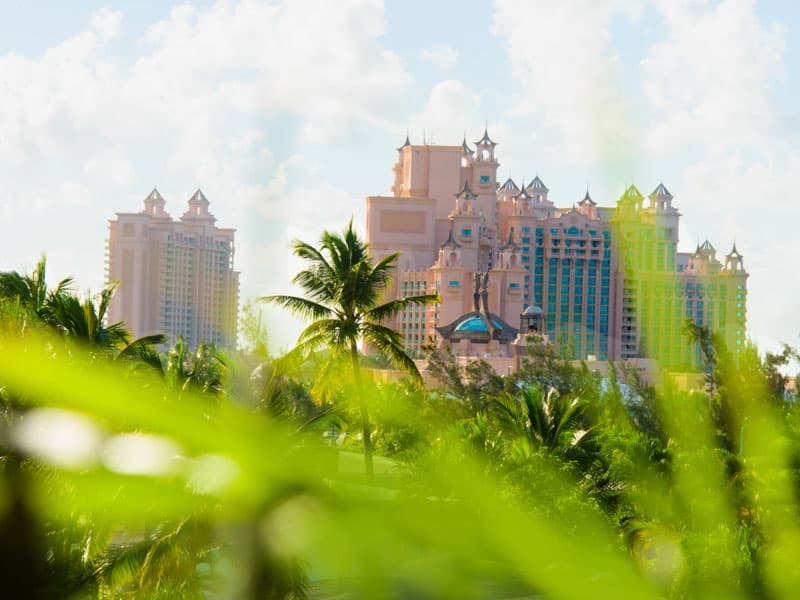 As such, accelerated consideration for annual or permanent residency is given to major investors and owners of upscale Bahamian property such as those offered at Thirty Six Paradise Island. Thirty Six Paradise is an exceptional property offered by Bahamas real estate company, Aristo Developments. Side-step hours of research. Talk with one of our knowledgeable associates about your options when it comes to real estate and permanent residency in the Bahamas. Thirty Six Paradise Island is the latest luxury condo development on Paradise Island. The ideal Caribbean location coupled with innovative design contributes to Thirty Six Paradise’s potential as stand-out Bahamian real estate investment. Thirty Six Paradise Island is just one of 3 optimal real estates investments located on Paradise Island and near Nassau, The Bahamas. Bahamas. Complete the form below and we will be in touch within 48 hours. (Note that inquiry information is confidential). Inventory is moving quickly – don’t wait to discover what can be yours.